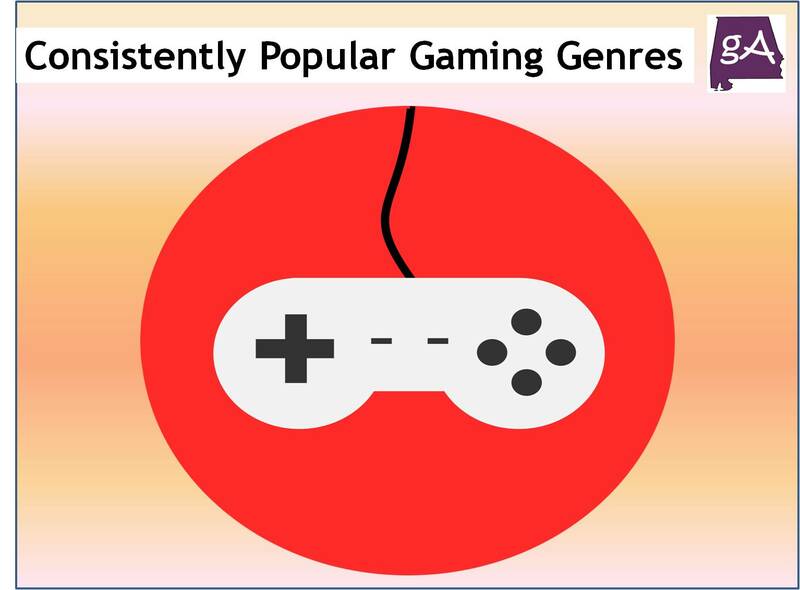 For anyone who likes to game, it should be clear that there are a number of genres which tend to be especially popular amongst gamers. 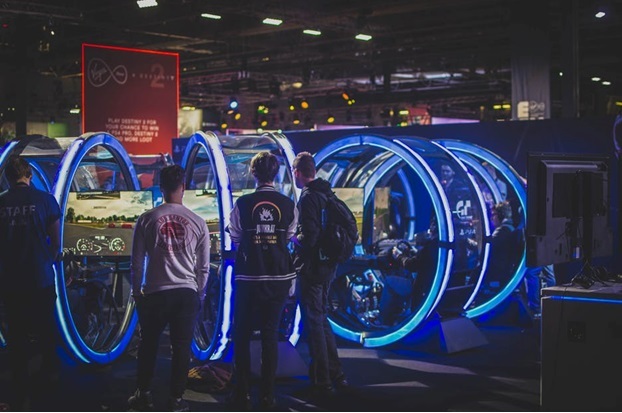 No matter what else changes in the world of gaming, these tend to be popular regardless, and it is interesting to note what these say about the world of gaming itself, and the kinds of things which we like to simulate as a form of play. In this article, we are going to take a look at some of the most consistently popular genres of gaming throughout the history of gaming culture, as a means of seeing which are likely to remain popular in the future as well. Let’s take a look. Ever since the early 90’s, the shoot-em-up has been a popular genre in the world of gaming, and this has definitely remained true to this day. If anything, it is more true than ever, with this genre being one which has received the most in the way of attention and therefore changes in development as well, and today many of the most popular games around on all platforms are still within this broad genre. However, it could be argued that it has split int a few distinct sub-genres in recent years, along with becoming much more sophisticated in terms of plot and graphics. You now have, specifically, war games, often re-enacting specific wars or battles. You also have the Halo-type fiction or fantasy shoot-em-up – and of course in some cases you do still have the traditional arcade mode as well. In either case, this is a genre which doesn’t look to be going anywhere anytime soon. 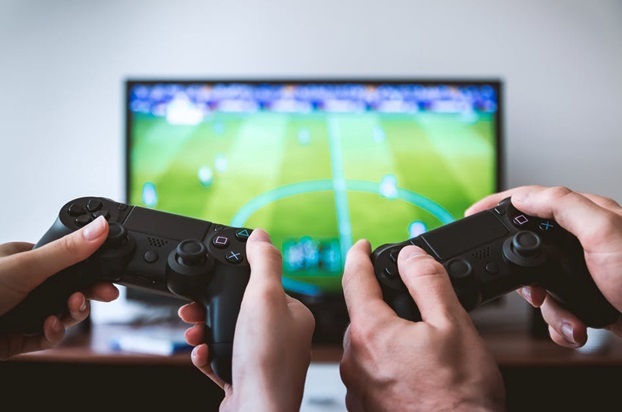 Since we started gaming, we have in part used the technology as a means to simulate various sports – some hich we can play, others which we absolutely cannot. This too is a genre which has undergone many changes in style and substance, but today is prevails as one of the top genres still played, and it’s still one of the main reasons that children and adults alike sit down to play some games. As with the shoot-em-up, there are number of deviations int sub-genres we can see here, but this happened early on and is generally just according to the different sports being depicted. Today, you have pretty much every sport under the sun, especially as with each Olympics there is a new game released in which you can partake in pretty much any Olympic sport you care to name. If you do this on the Wii, it can be particularly realistic, and this has seen a particularly exciting area of gaming come to life in recent years where the sports genre is concerned. But you also have the simpler ways of playing, which can still be as fun, such as bike games online or even skateboarding simulators. In any case, sports is a genre that is unlikely to die down anytime soon. The traditional platform side-scroller is still very much alive and well, and if anything has now seen its way onto many more platforms than you would have ever expected in the 90’s. Anyone who says that these games are dead is not paying attention, and Nintendo in particular have down a great job of keeping up with the times while also maintaining the integrity of some of the earlier side-scrolling platform games. The most well known of these, Mario, is still alive and well, and is even the subject of an Android mobile phone game now – which even manages to maintain the sense of the old Nintendo. Sice-scrollers will probably always be popular for their sheer addictiveness, and it is unlikely that they will die out at all – especially if companies like Nintendo have anything to say about it. Some of the earlier top-graphics productions were simply simulation games, which were not really games in the same sense as others, but were popular nonetheless. 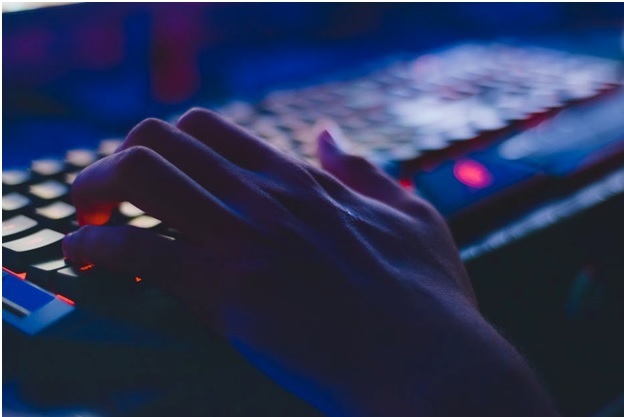 As technology has advanced, these simulation games have come out of the woodwork more and more, and if anything are now more popular than ever. This is simple enough to understand if you think about it; after all, a graphics improve, and we even have commercially available Virtual Reality headsets now, simulating simple tasks or more exciting ones has become much more temptying for many. This looks set to improve over the next few years as VR becomes even more of a home thing, so look out for that and you might be surprised how quickly it really does develop.